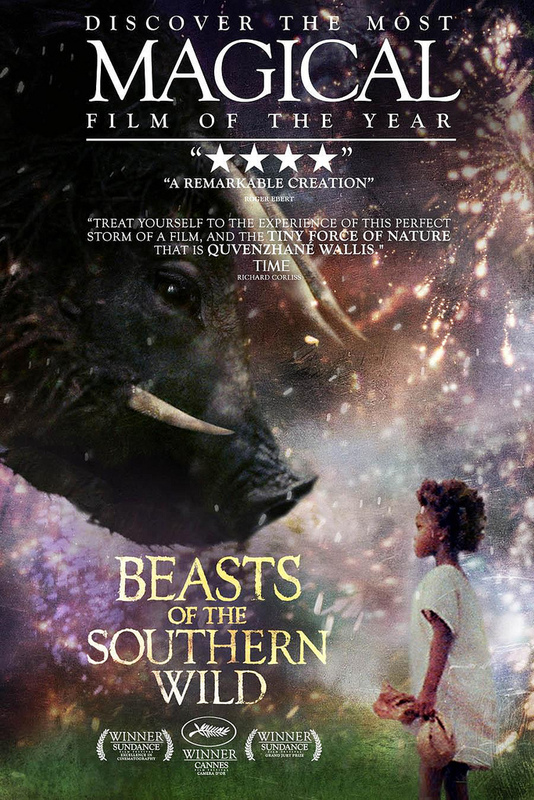 Brian and I watched "Beast of the Southern Wild" the other weekend. We need to find someone else who watched the movie to talk about it! There is a message in the movie and I wonder if everyone gets the same message or forms their own from their life. It was a interesting movie with wonderful acting by the girl and the dad, they brought us both to tears. It will leave you with questions... what did I just see, what is the message, what did I learn? If you did see it then... What are the beast? Do you have any beasts in your life? Awhile ago I bought a cigar box of sewing goodies at an estate sale and this old yellow tape measure was in the box. What to do with it? Make some bracelets. Perfect for a sewing hobbyist like myself. I think they turned out super cute and they are a wonderful example of upcycling! I made 6 more... check them out in my etsy shop. Look around you... what can you make today? When I was little I remember when you were sick you could have 7-up to drink. My father being a nurse said it would help settle your stomach a bit. That was the only time I really drank 7-up or Sprite. Now, as you can guess, I really don't care for the taste of 7-up. I'm sure I associate it to being sick. Same thing with orange popsicles, I remember eating orange popsicles over a bowl in bed when I was sick. Amelia, Snowman & Anna - rocking out the New Year! I've seen a lot of blogs where people do daily things for a year, a photo a day, a drawing a day, sew something everyday. I love the idea but I just don't think I have the time everyday, so I thought what if I do a weekly thing? Hmmmm, what should I do? 4.) 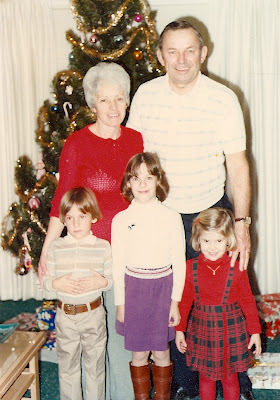 Blog more - yeah I know I have slacked off blogging a bit this past year. Then again, maybe I am putting too much pressure on myself. Maybe this is the year to take some time off and go slow. But then again, that basement is a nightmare and I already spent an hour down there today cleaning out a tiny bit... it's for sure on the to-do list this year. I have time, it's only day one of 2013!